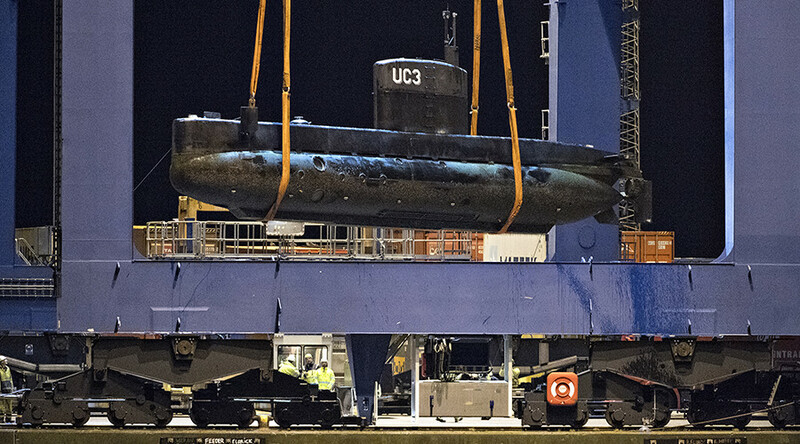 The man accused of killing a Swedish journalist on a submarine in Copenhagen stored violent torture and murder videos of women on his workshop computer, prosecutors claim. Peter Madsen, a Danish inventor, is suspected of the murder and mutilation of 30-year-old journalist Kim Wall in August. He maintains that Wall died accidentally when a 70kg submarine hatch fell on her, before he disposed of her body in the sea. On Tuesday, a judge extended the police detention of Madsen while the investigation into Wall’s death continues. The decision came after special prosecutor Jakob Buch-Japsen cited DNA findings and the discovery of violent snuff videos on a computer in Madsen’s Copenhagen spacelab as strengthening the case against the inventor. “I think it’s quite clear that the suspicion has significantly strengthened,” Buch-Jepsen told the court. It’s claimed the videos, showing women being tortured and murdered, belonged to Madsen. The 46-year-old has denied the allegation, saying he was not the only person with access to the computer, reported Danish broadcaster DR. The exact cause of Wall’s death has not yet been confirmed. However, the journalist’s body was dismembered and the court also heard that an autopsy report uncovered evidence that Wall had suffered a violent attack prior to her death. The report also found DNA belonging to Wall on Madsen’s neck and nails. 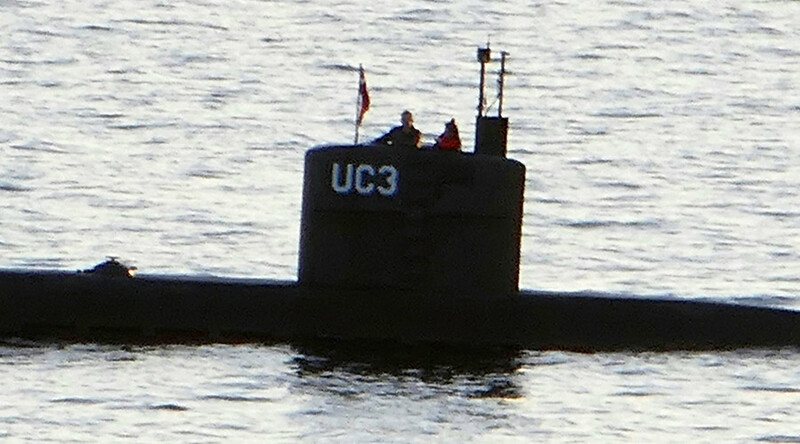 Wall had reportedly gone to visit Madsen onboard his UC3 Nautilus submarine with the view of producing an article about the inventor. On August 11, Madsen was rescued after he was spotted standing on the tower of the submarine while the vessel began to sink. In the aftermath, the disappearance of Wall, whose articles have been published by the New York Times and other high-profile publications, aroused suspicion. Madsen initially claimed that he dropped Wall off alive on Refshaleon Island in Copenhagen. He later admitted the journalist had died while on board the UC3 Nautilus.